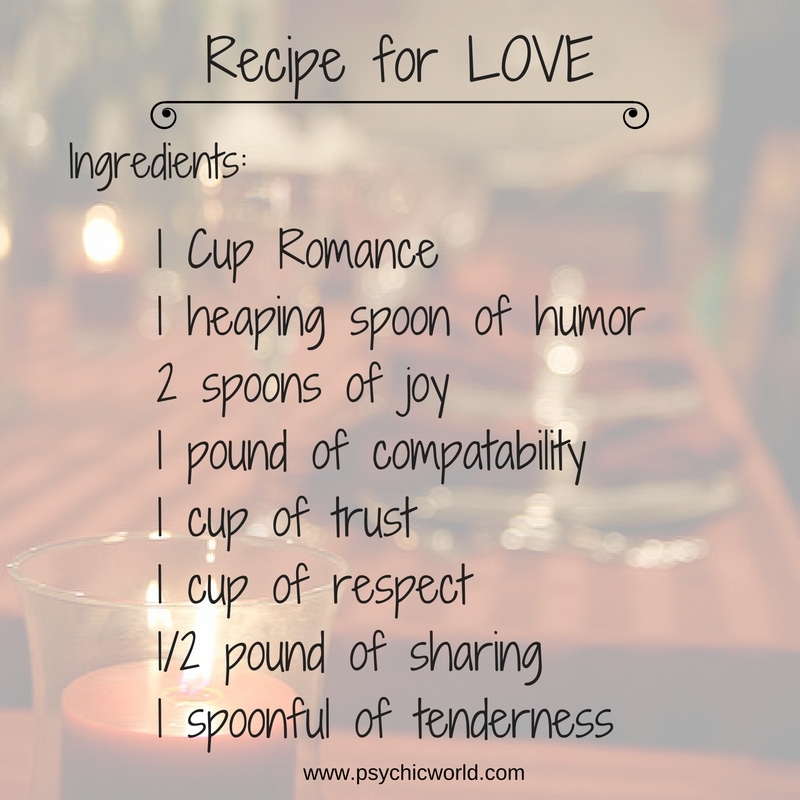 What is your favorite recipe for love? Does it include forgiveness, humor, trust, and respect? Too many times, people look for a fairytale 'love', only to discover that real life love is so much more than just butterflies and romance. You need to be compatible and trust and respect one another, too! Would you like to get a reading about your love life? Talk with one of our romance specialists today! Miss Caz can see the emotions of those around you and Marcus has been working as an intuitive relationship specialist for 22 years! Chat with them today! New clients get their first three minutes for free!